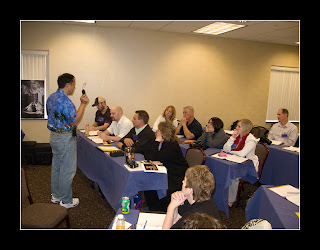 It was a great privilege and honor to spend a week assisting Hanson Fong at Triangle Institute of Professional Photographers in Pittsburgh last week. 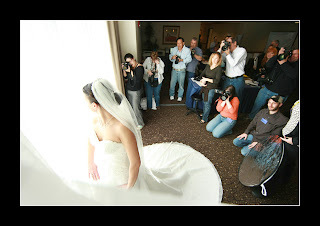 Hanson is one of the greatest wedding photographers in the world, and I learned so much in his class. I also really enjoyed hanging out with him and getting to know him personally. 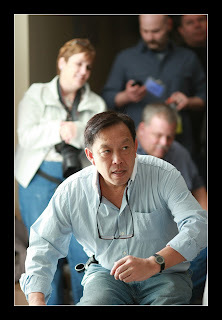 He is a very dedicated instructor as well as amazing photographer.